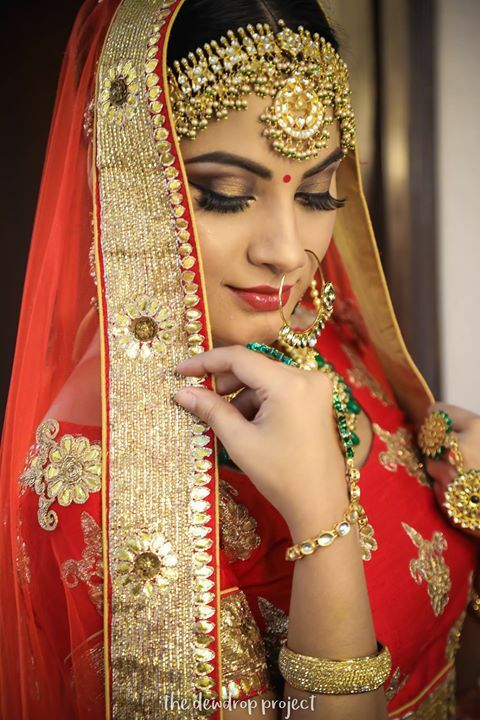 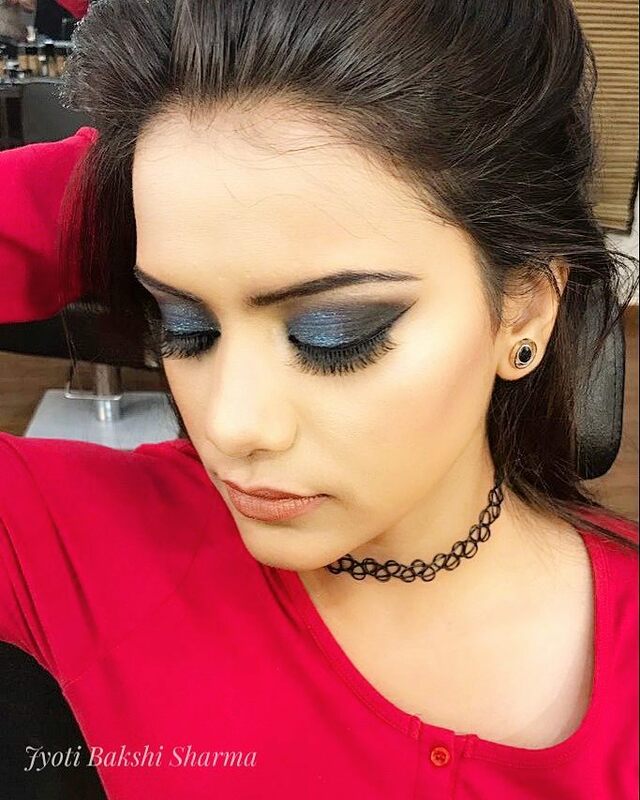 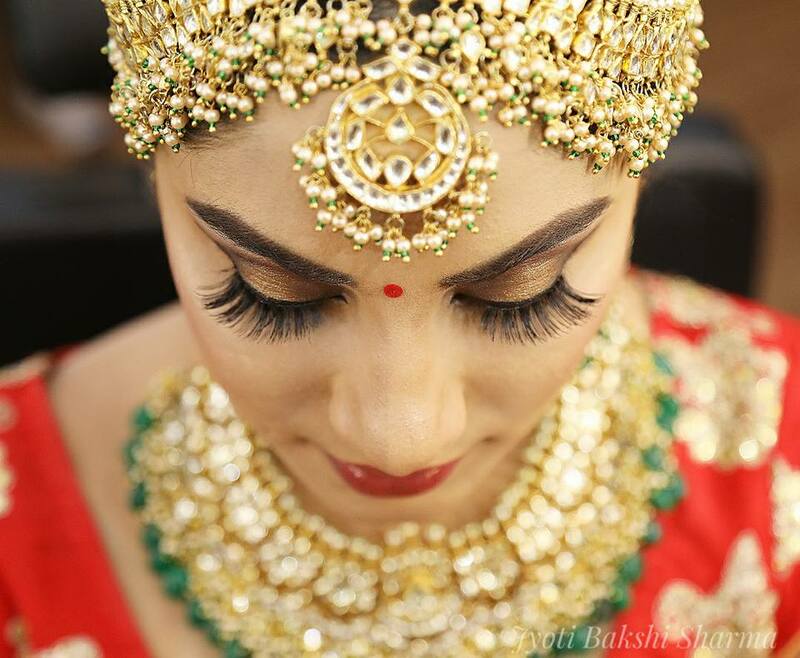 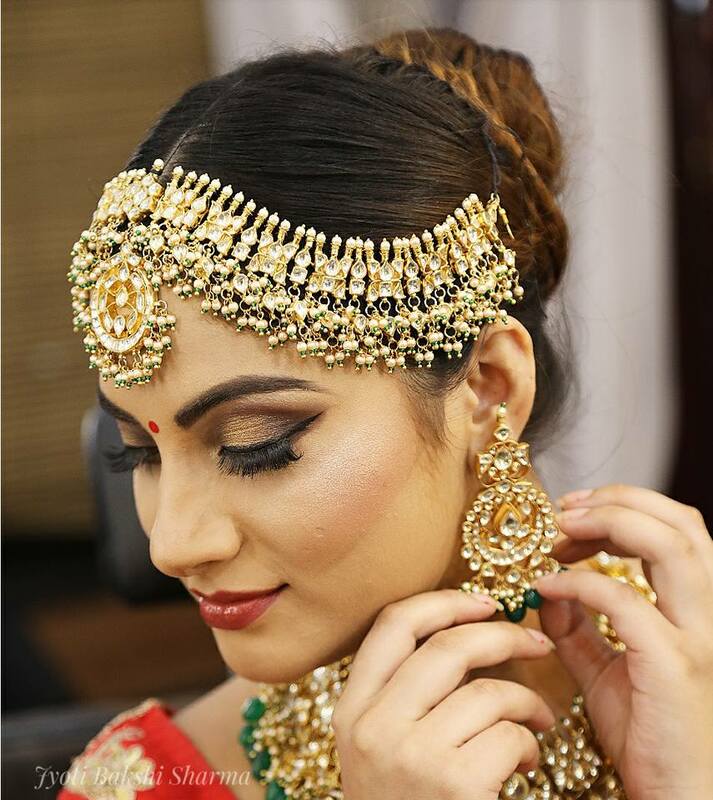 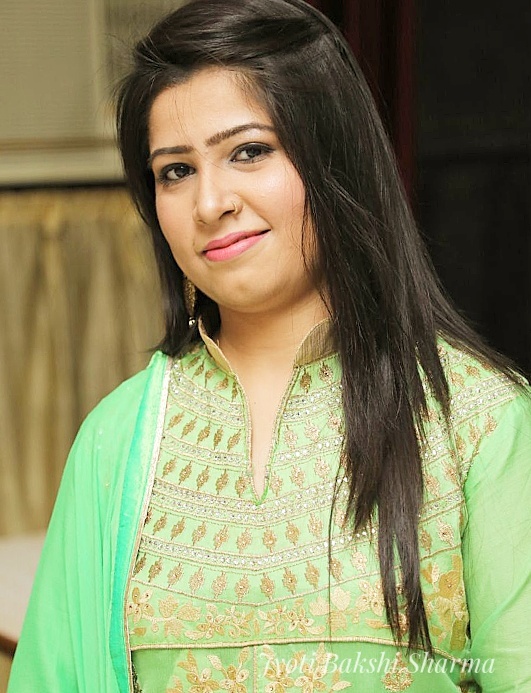 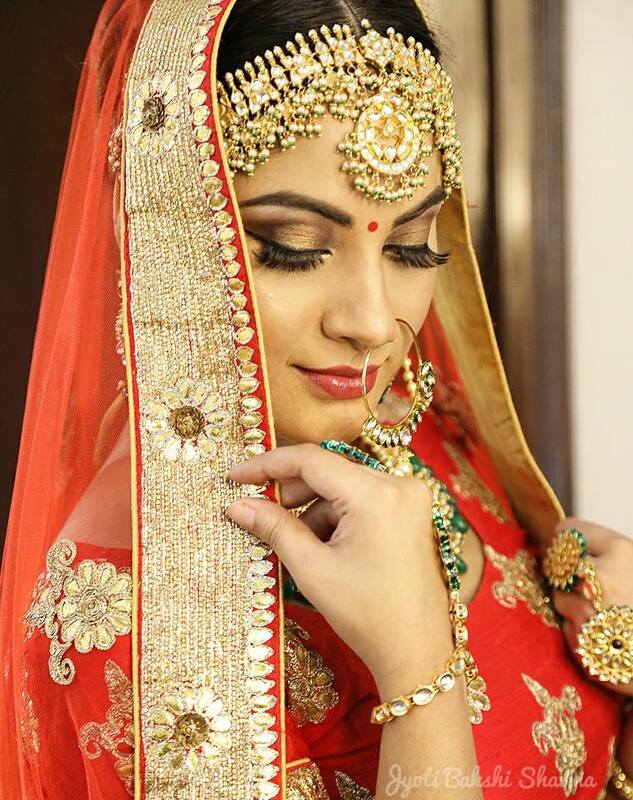 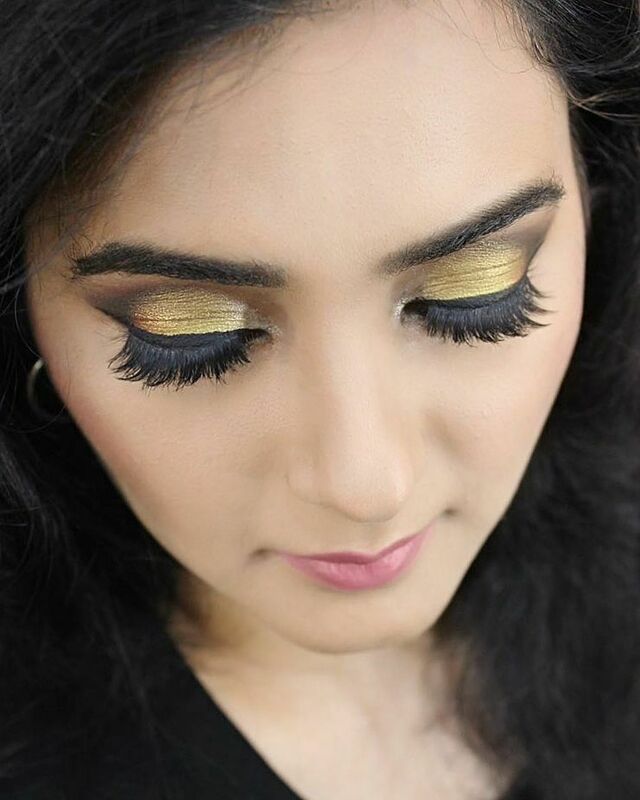 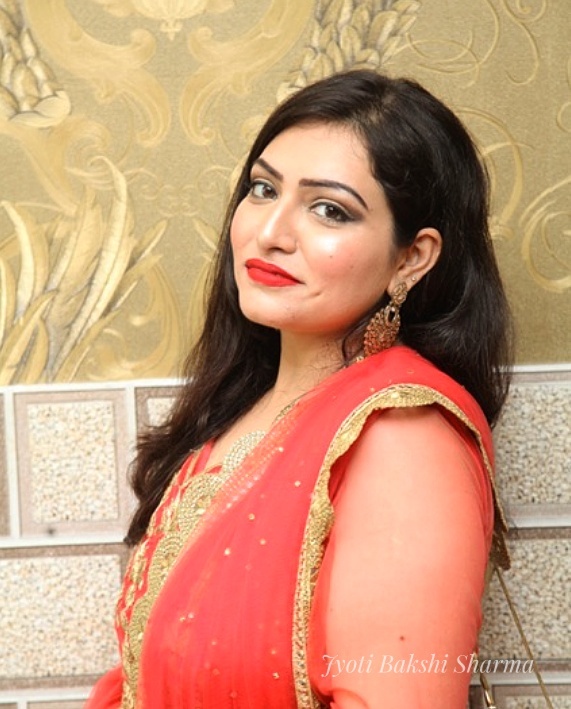 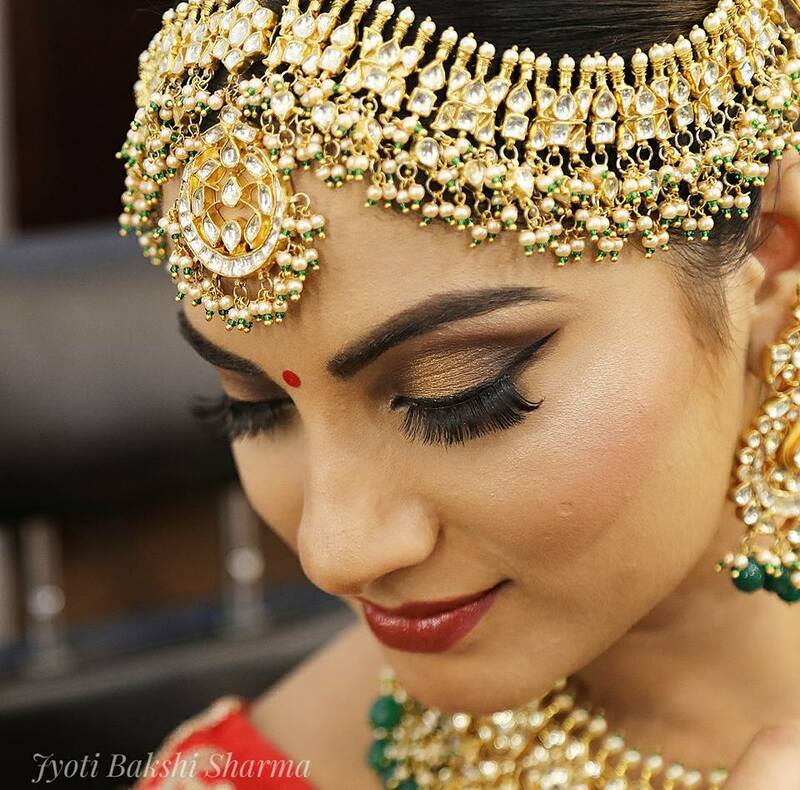 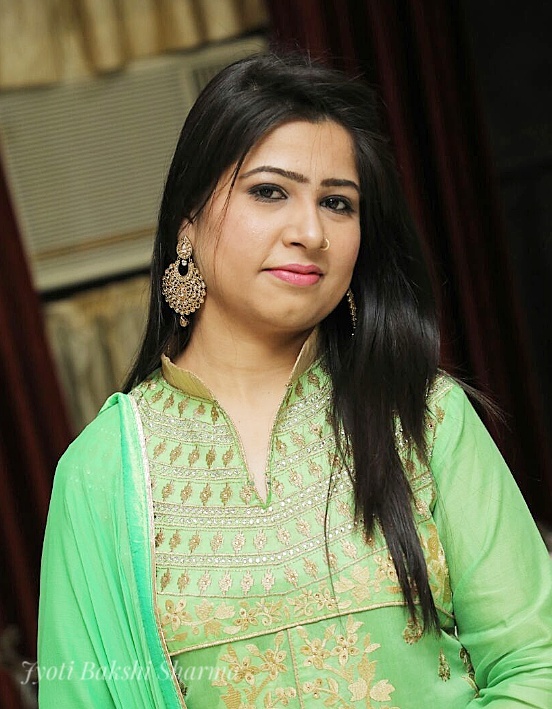 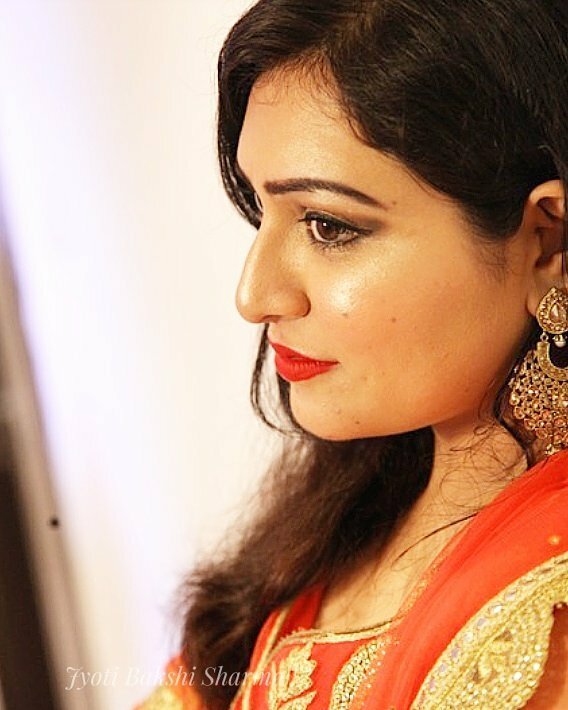 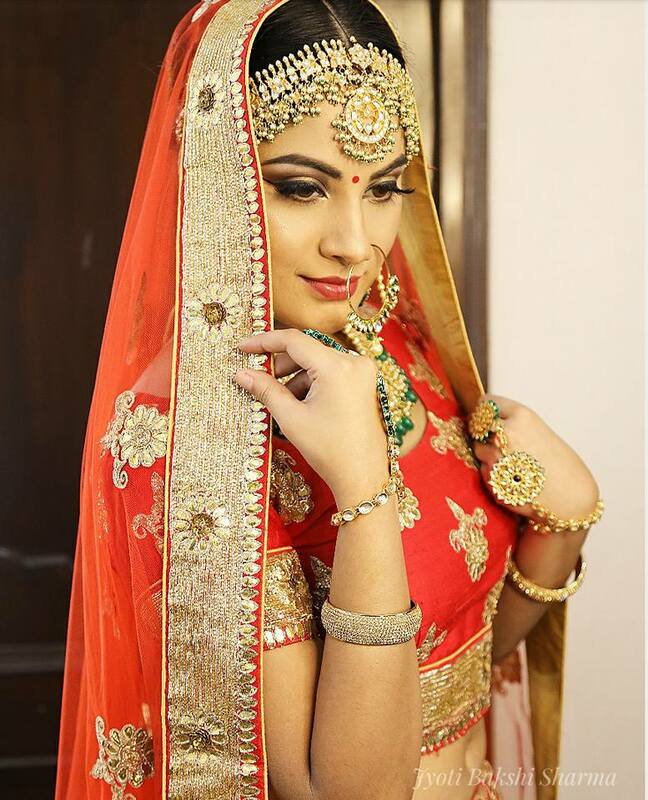 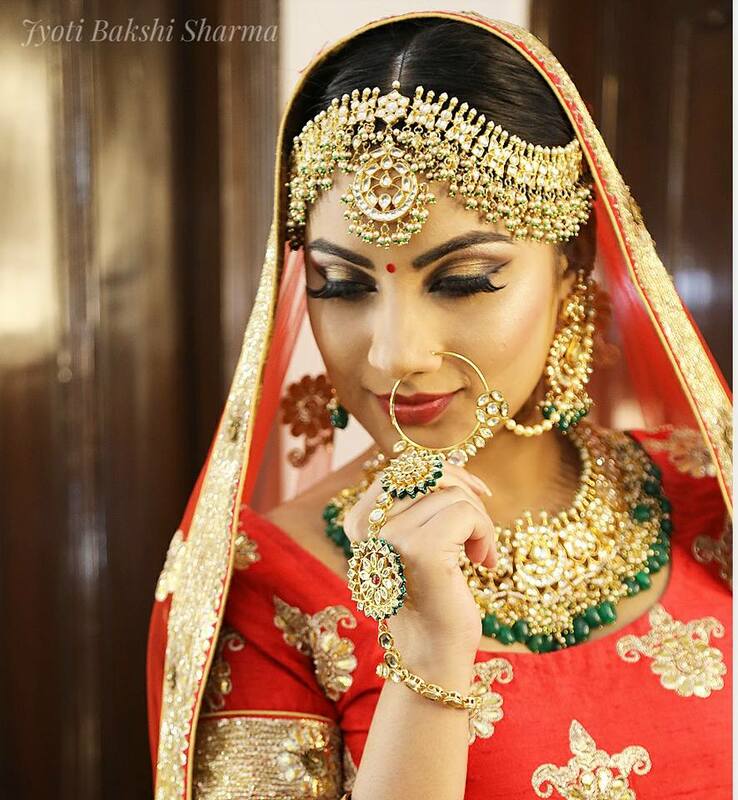 Jyoti Bakshi Sharma is a Delhi based Makeup Artist available in DElhi/ NCR, Ambala/ Chandigarh. 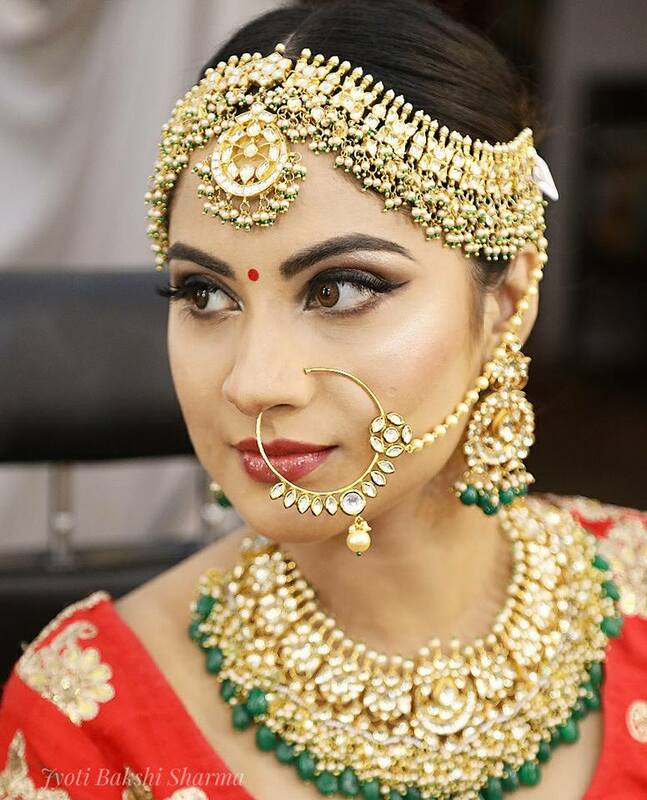 As a makeup artist my singular aim is to beautify and enhance client's features. 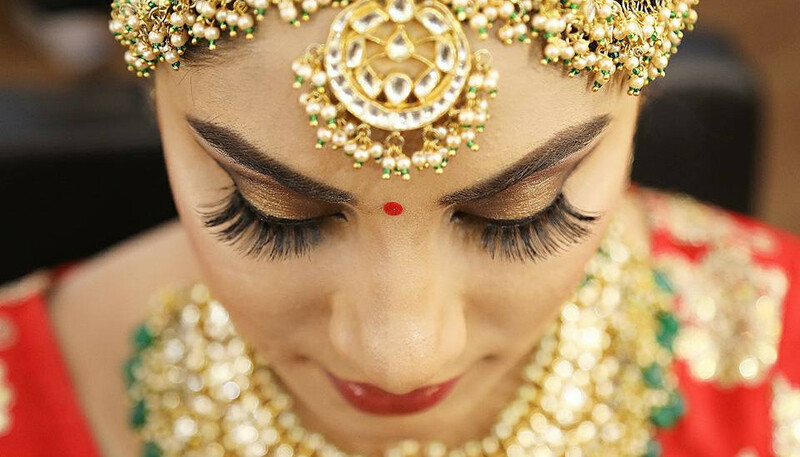 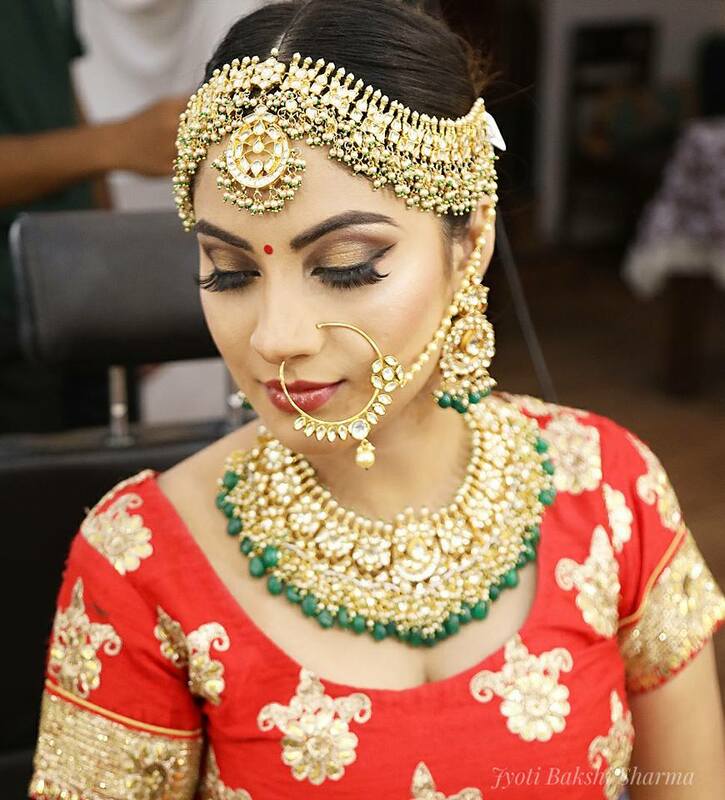 During the makeup session I work according to client's choice and preferences and to give them a true goddess look for their special occasions. 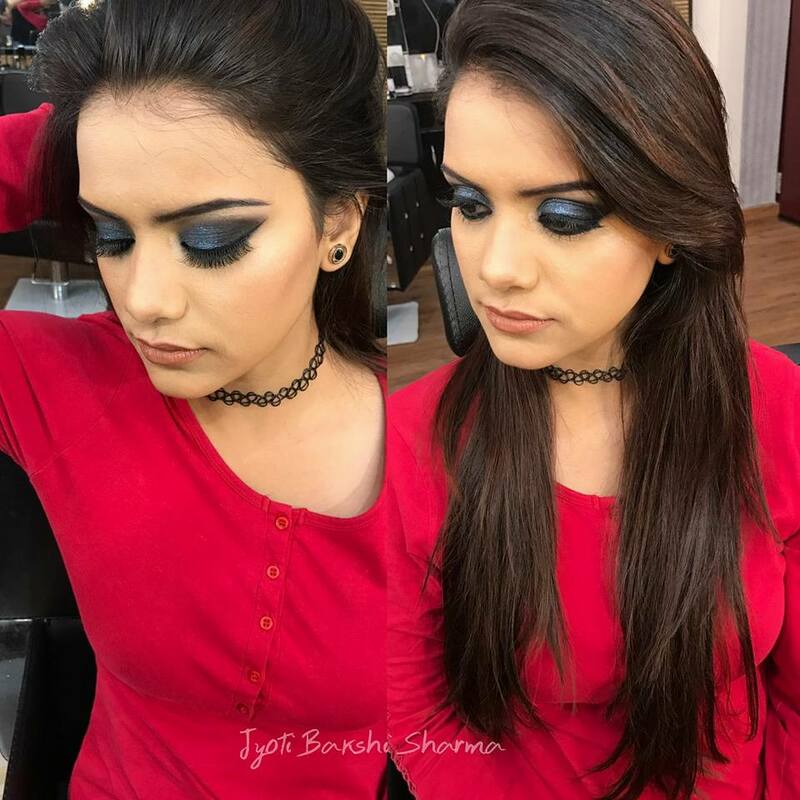 I use only non-comedogenic products and makeup brands like Mac, Nars, Tarte cosmetics, Makeup Forever, Cover-fx, The balm, Bobbi Brown and many more..